Whether your tastes are social, technical, or competitive, RMR/PCA has something for you! 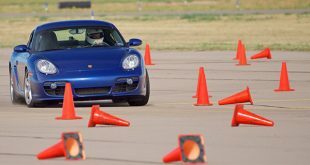 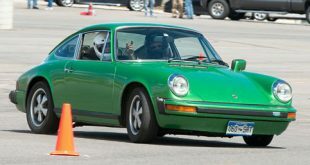 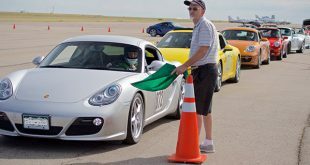 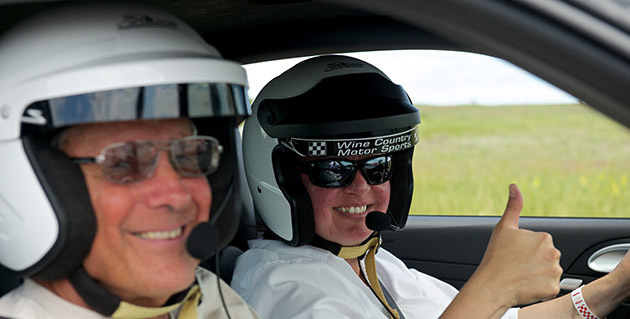 You can have fun in your Porsche with everything from driver education and time trials at area tracks, autocrosses, rallies, tours, tech sessions, car shows and more. 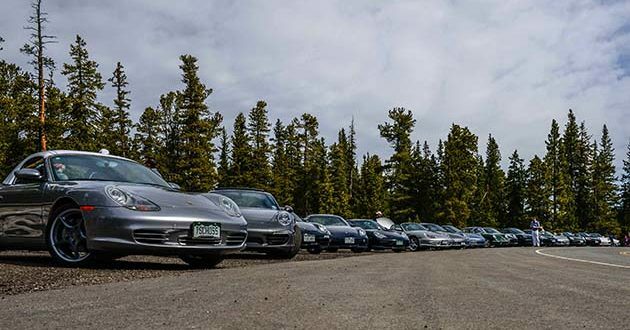 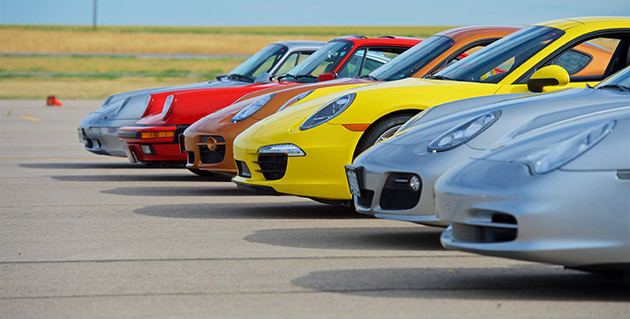 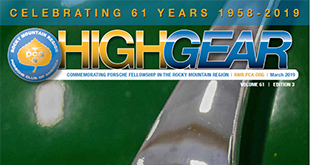 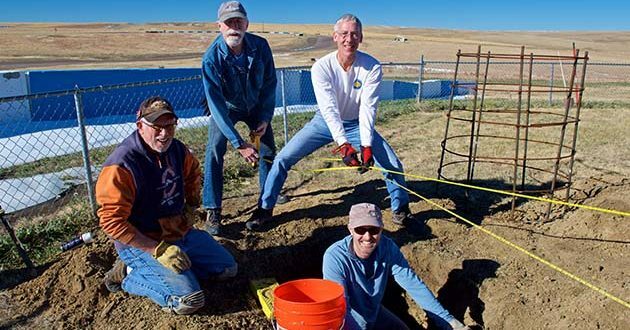 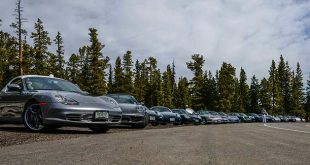 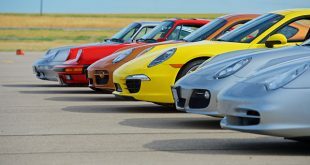 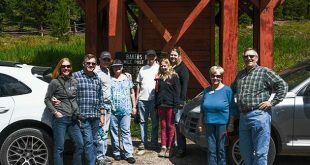 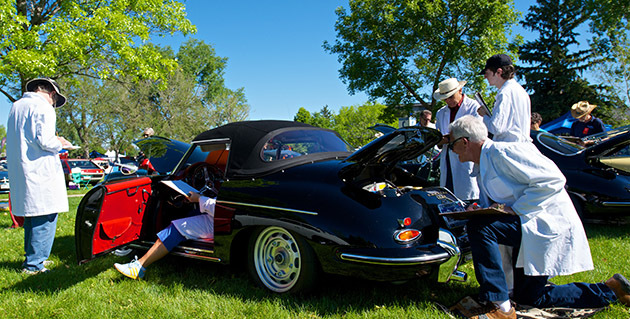 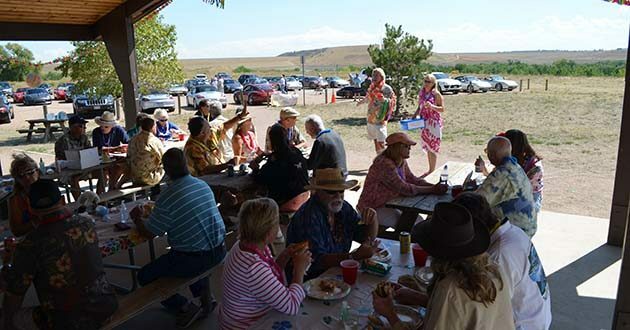 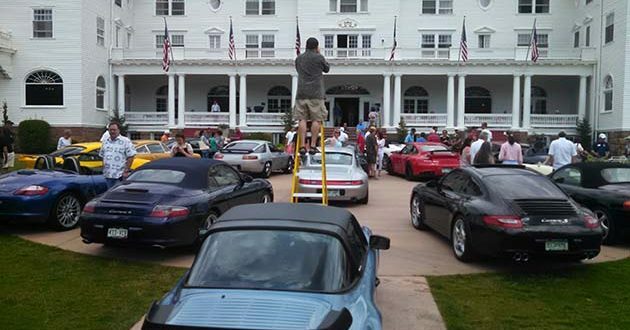 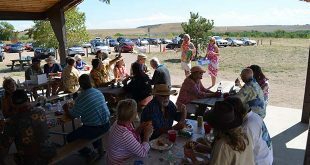 Each year the Rocky Mountain Region of the Porsche Club of America organizes a variety of opportunities to enjoy and learn about your Porsche.